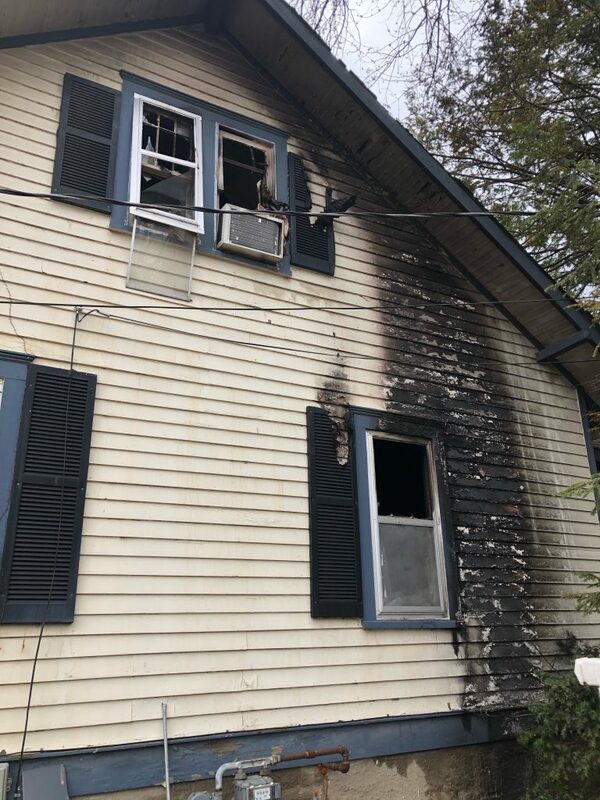 On Sunday, March 24th 2019 at 2:26 PM, The Lincoln County Fire Protection District responded to a 2 alarm house fire with a report of people trapped in the 700 Block of Boone St in Troy. Four occupants were trapped on the second floor of the house. Before firefighters arrived, the mother of the family jumped from the second story window. A child was dropped from the second story window and caught by the mother. A person passing by stopped to assist and caught a second child that was dropped from the window. After the two children were removed the father jumped from the second story window before firefighters arrived. All four occupants were cared for and transported to a hospital by Lincoln County Ambulance District. The extent of their injuries is unknown. 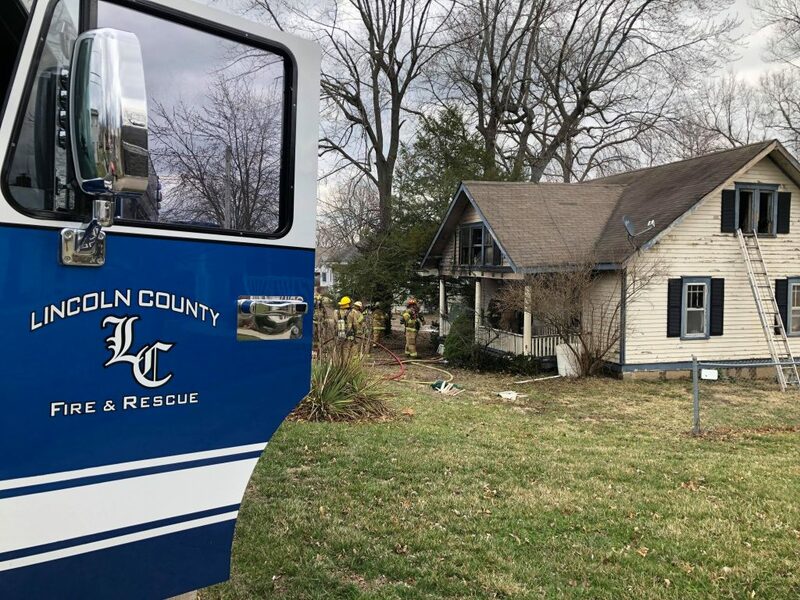 Crews from the Lincoln County Ambulance District, Wentzville Fire Protection District, Winfield-Foley Fire Protection District and Hawk Point Fire Protection District were on scene to assist. The occupants are being assisting by the Lincoln County Firefighters Community Outreach and the American Red Cross.